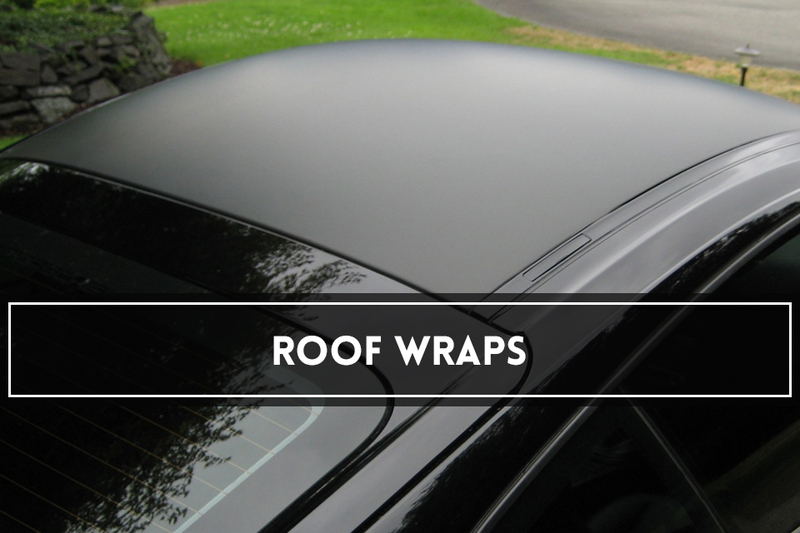 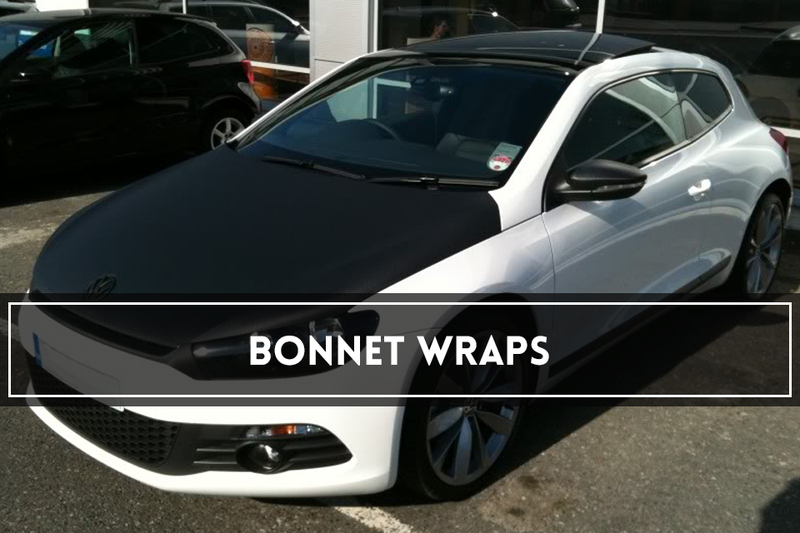 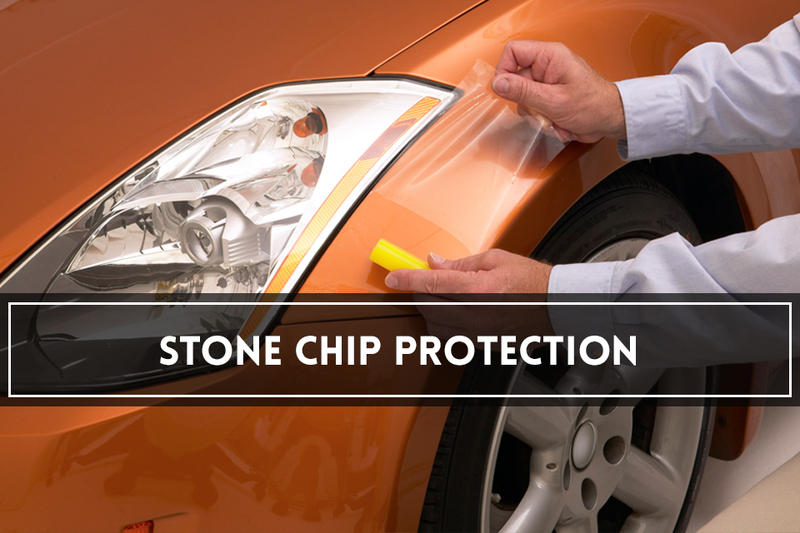 Give your vehicle a personal touch by applying a Brandz street wrap. 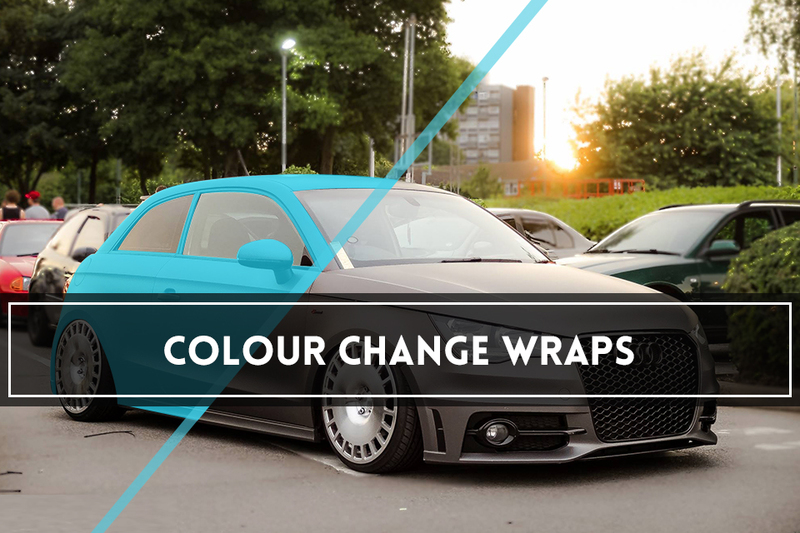 Available in a vast range of colours, including matt finishes, our vehicle wrapping service can be applied to your full vehicle (interior and exterior) or individual elements, for a defined look tailored to your personal tastes. 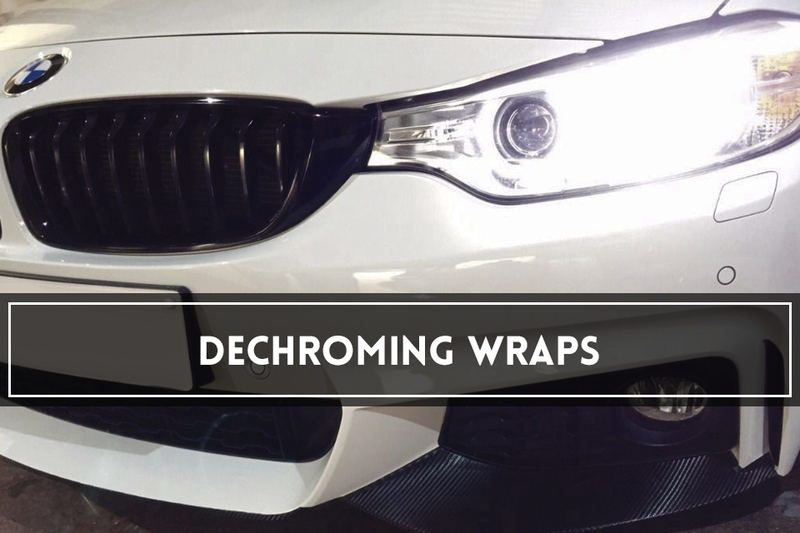 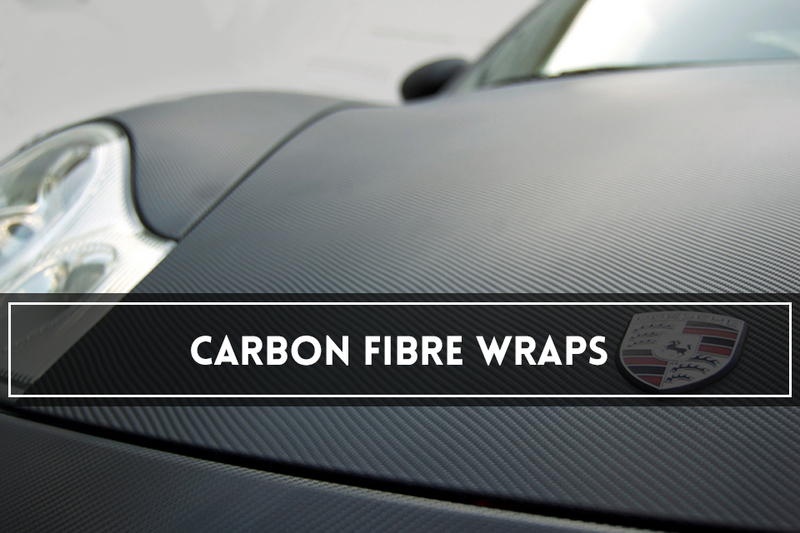 Our street wraps include colour change wraps, carbon fibre wraps, roof wraps and bonnet wraps, reviving your vehicle’s look with a high quality, affordable finish.